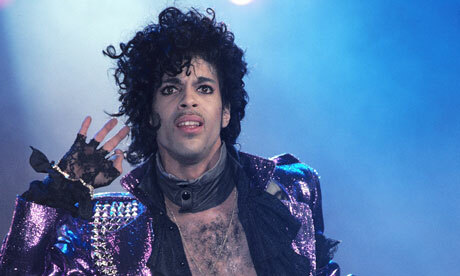 I'm still in shock and denial about the passing of the Purple One. It doesn't seem possible that Prince has exited the stage for good. Nor does it seem right. One of the few artists who could unite so many under the banner of great music, we will all forever wish we could party like it's 1999 thanks to this incredible talent. Doves are crying, I'm crying, you're probably crying, but let's remember to always go crazy and fly our funky flags in the name of the father of all things fabulous. To celebrate the life of the man who will be missed by so many, I've selected some covers of my very favorite Prince song that I hope you'll enjoy.